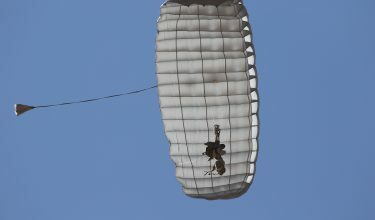 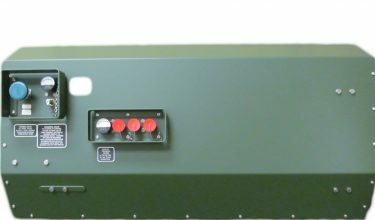 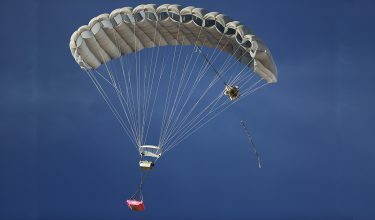 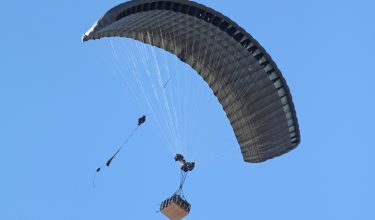 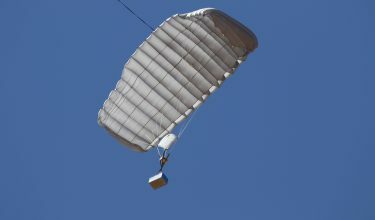 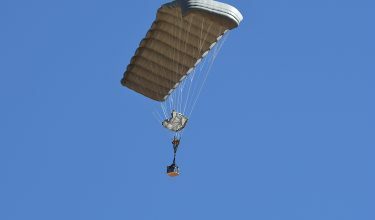 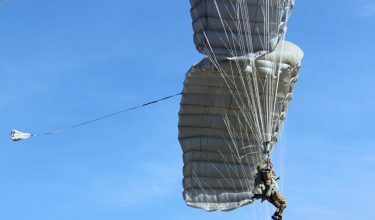 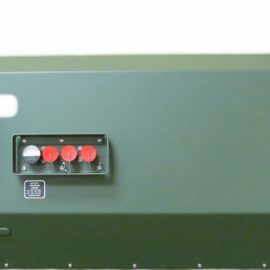 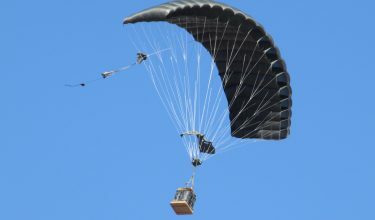 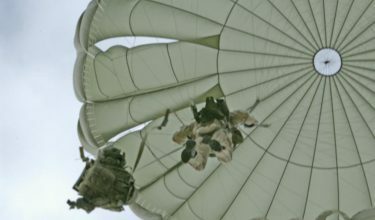 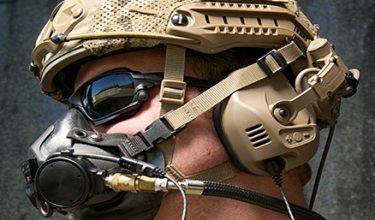 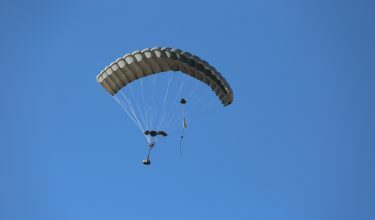 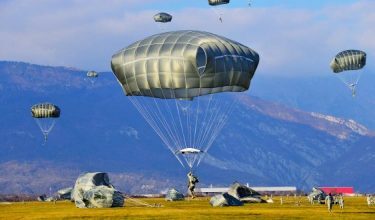 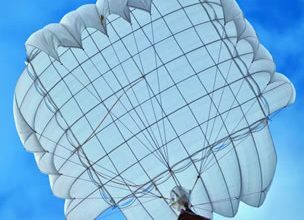 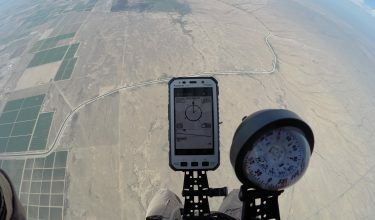 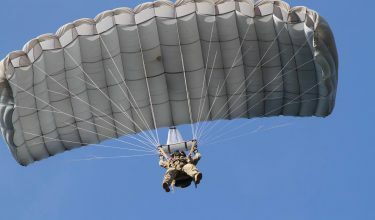 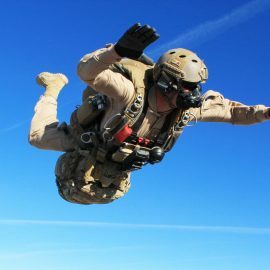 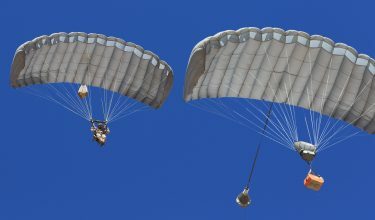 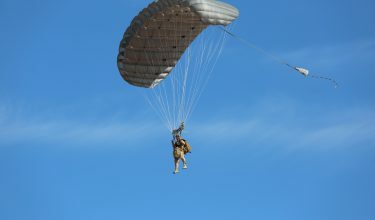 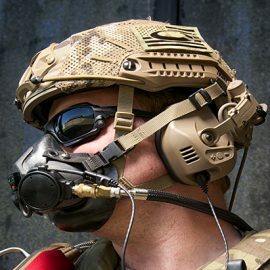 Airborne Systems designs and manufactures a line of personnel oxygen systems for military jumpers called SOLR™. 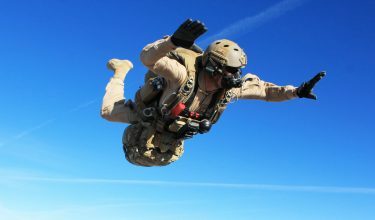 SOLR™ stands for Special Operations Long Range and specializes in the most extreme HAHO and HALO missions. 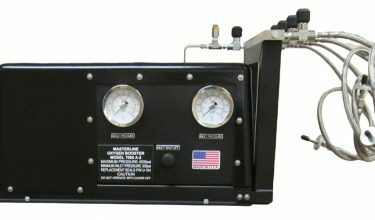 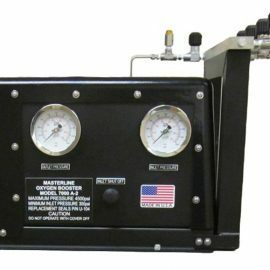 Our products range from bailout bottles in two sizes (3000 psi and 4500 psi), oxygen masks, booster pumps, and oxygen consoles.